"Gimme All Your Luvin" to drop the last week in January. 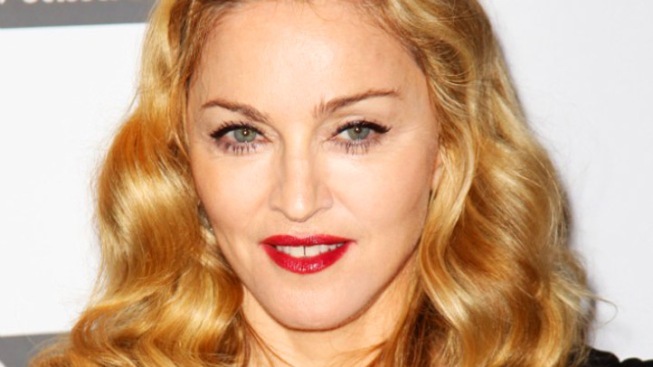 Madonna has a new album on the way. Madonna will release a brand new record in late March, it was announced on Thursday. The first single, "Gimme All Your Luvin," will drop the last week in January, just a short while before Madonna takes the stage at the Bridgestone Halftime Super Bowl show on February 5. VIEW THE PHOTOS: Madonna - Music's Royal Madgesty! Madonna's new, as yet untitled album – her first since "Hard Candy" in 2008 — will be released on Interscope Records, the first of three albums with the label. The news of Madonna's album comes just after it was revealed that her feature film directorial debut, "W.E.," about Wallis Simpson, who famously married King Edward VIII, a move that resulted in him giving up the British throne, received two Golden Globe nominations. "W.E." was nominated for Best Original Song and Best Original Score. The 69th Annual Golden Globes will air live on Sunday, January 15, 2012 at 5 PM PST/8 PM EST on NBC. PLAY IT NOW: What Did It Take To Get Madonna To Show Up For Oprah's Farewell Special?